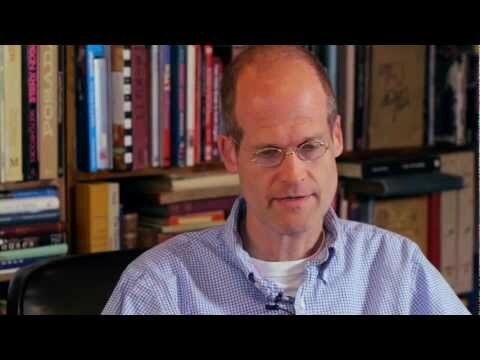 Chris Ware was born in Omaha, Nebraska in 1967. 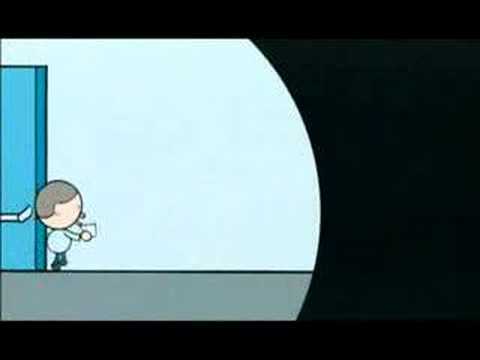 While attending the University of Texas at Austin, he published a regular comic strip in the student newspaper which Art Spiegelman happened upon and subsequently gave the youthful cartoonist four pages in his and Françoise Mouly’s RAW magazine. Ware moved to Chicago in the early 90s and began publishing in the pages of the Chicago alternative weeklies New City and The Chicago Reader, forming the bulk of material which he’s collected in the semi-regular periodical The ACME Novelty Library ever since. Offering both serialized stories and short experiments in comics form, a collection of the same name was issued in a large-format hardcover by Pantheon Books in 2005. From both this strip and periodical emerged the graphic novel Jimmy Corrigan — the Smartest Kid on Earth (Pantheon, 2000) which received an American Book Award in 2000, the Guardian First Book Award in 2001, as well as being included in the Whitney Biennial of American Art in 2002. In 2009 Jimmy Corrigan was named as one of the “100 Best Books of the Decade” by The Times of London. His book, Building Stories, was a New York Times and Time Magazine Top 10 Book of the Year for 2012, and was chosen as the single best book of the year by Publisher’s Weekly. His most recent book is Monograph (Rizzoli, October 2017). Ware was the guest-editor of the 13th issue of McSweeney’s and Houghton-Mifflin's Best American Comics 2007. 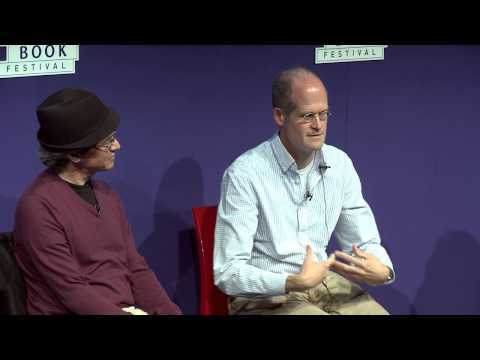 He is a contributor to The New Yorker, and was the first cartoonist chosen to inaugurate the New York Times Magazine’s experimental comics section. He also created a limited run, online serial for The Guardian titled The Last Saturday that debuted in the Fall of 2014. He is currently at work on three different graphic novels of varying length. 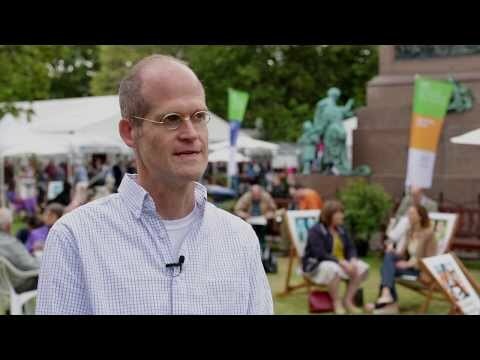 Chris Ware’s work has appeared in many national and international art exhibits, including solo exhibitions at the Gavle Kunstcentrum in Sweden, the MCA Chicago as well as appearing as part of The Masters of American Comics traveling exhibit in 2006. 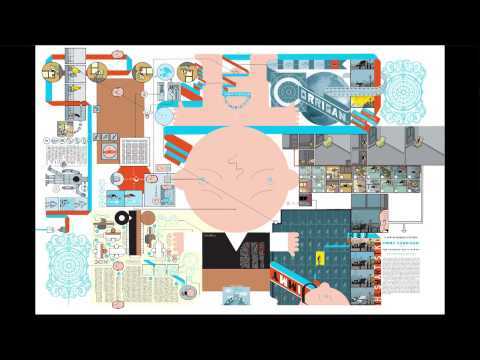 In 2014 The Art Institute of Chicago staged an exhibit of his work titled The Comic Art and Architecture of Chris Ware. His work is represented by the Adam Baumgold Gallery in New York and the Galerie Martel in Paris. 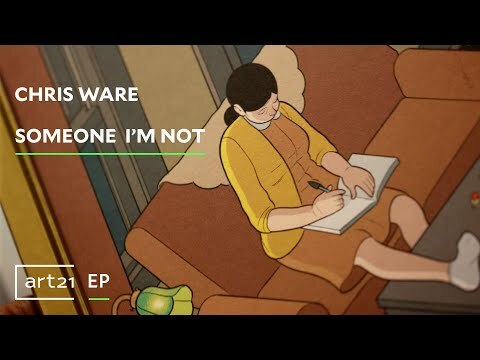 Ware lives in Oak Park, Illinois with his wife, Marnie, a high school science teacher, and their daughter, Clara.